The neighbouring Worton Hall was built in 1783. In 1913 it was acquired, together with a nine acre estate on which the film studios were built, by film producer George Berthold Samuelson. 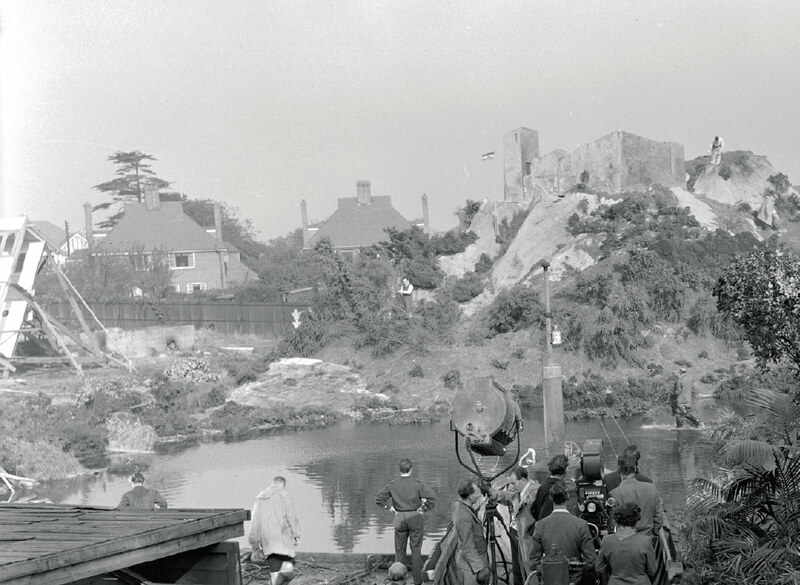 Filming of Conan Doyle's A Study in Scarlet began in summer 1914 and the studios were officially opened on 1 July. The film studios changed hands several times during the course of its life, being sold to British Super Films in 1922, British Screen Productions in 1928, Fidelity Films in 1931, Criterion Film Productions in 1936 and British Lion in 1945. The studios closed in 1952. Highlights from the list of films made here between 1914 and 1952 include Madame Guillotine (1931), Things to Come (1936), Invader (1936), The Small Back Room (1949) and State Secret (1950). Shooting of The Third Man began here in 1948 before moving to Shepperton Studios. 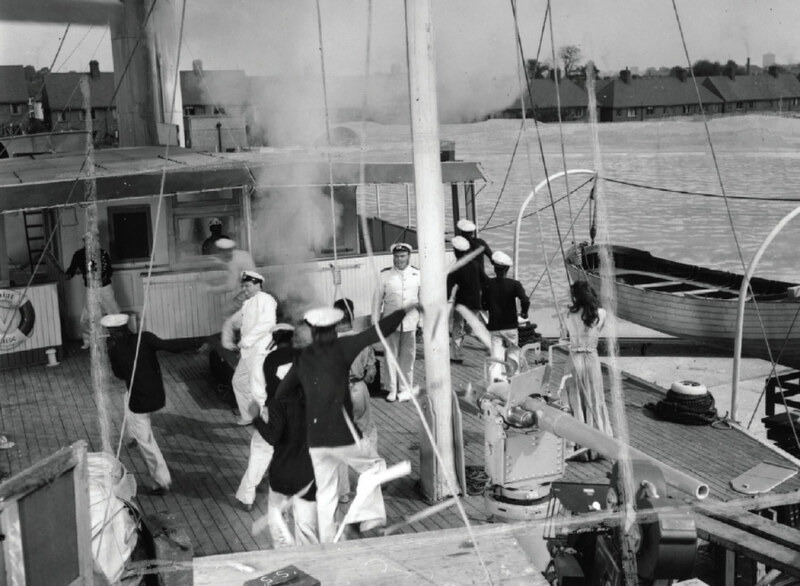 Much of The African Queen was filmed here in 1951 shortly before the studios closed.